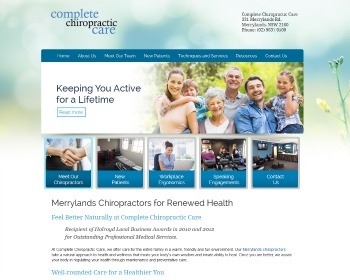 New Chiropractic Websites Just Launched – Complete Chiropractic Care and more! Experience natural chiropractic care. We offer free workshops, ergonomic assessments & are available for public speaking engagements. Contact us now! 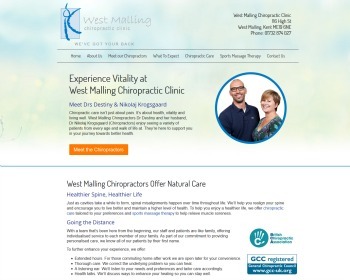 We offer hands on speciality care for a huge array of musculoskeletal conditions. Along with chiropractic care we also offer sports massage therapy to help relieve muscle soreness. Enjoy extended hours, thorough care, a listening ear and health advice. Enjoy high-quality, affordable chiropractic care & massage therapy. Featuring a pain free center, wellness center, massage therapy, and lunch and learn workshops! Open late. Insurance accepted. Call today to schedule an appointment! 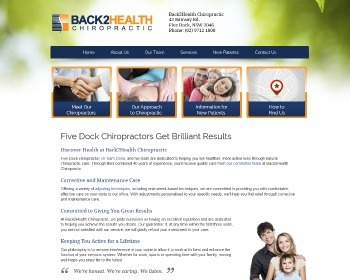 Our chiropractors have been serving families in the Five Dock area since 1999. 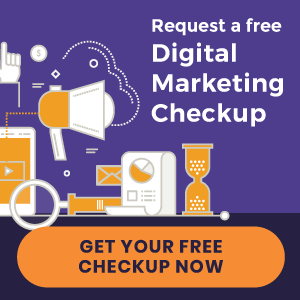 Come see how our results-based practice can help you get Back2Health today! 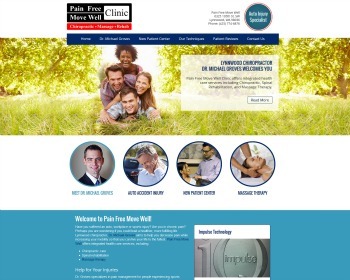 Pain management specialists offer free consultations. Our chiropractic and massage therapies can help restore your health. Walk-ins welcome, insurance accepted & free parking available. Visit our website and schedule your appointment today! At Brooke Stillwell Chiropractic, care for your family is our mission. 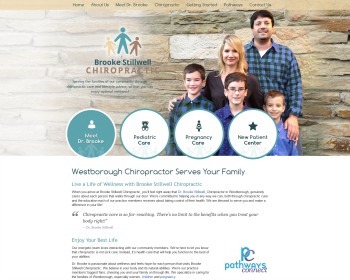 With a focus on pregnancy and pediatric chiropractic as well as health and wellness, Dr Brooke Stillwell can address the needs of all members of your family. 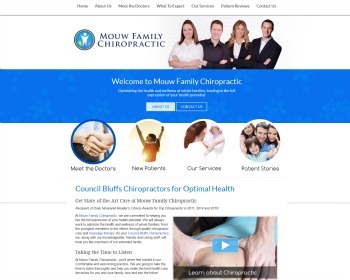 Visit our website today.